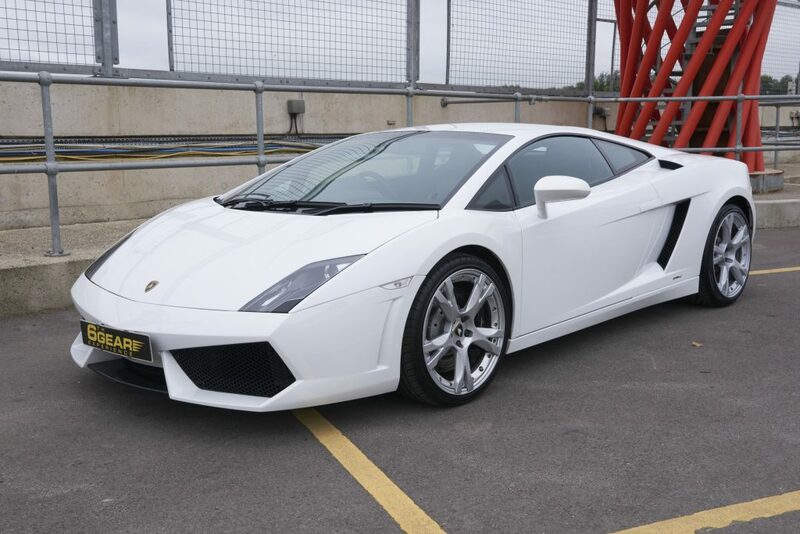 A round of tweaks to the Lamborghini Gallardo has produced the even faster, sharper and more eye-catching LP560-4. 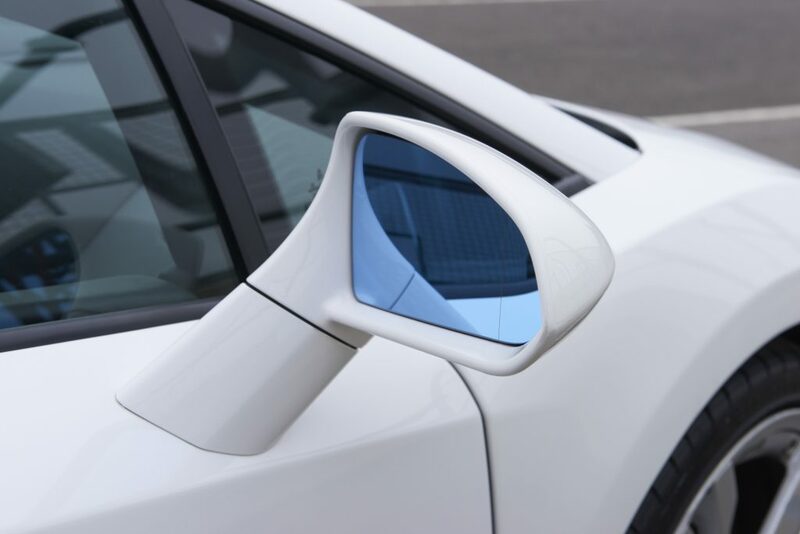 With its sharp angles and short overhangs the LP560-4 screams performance and turns heads everywhere it goes. The front end takes its inspiration from the Reventon supercar, while the Y shaped LED running lights and large quad exhausts complete the jaw-dropping look. 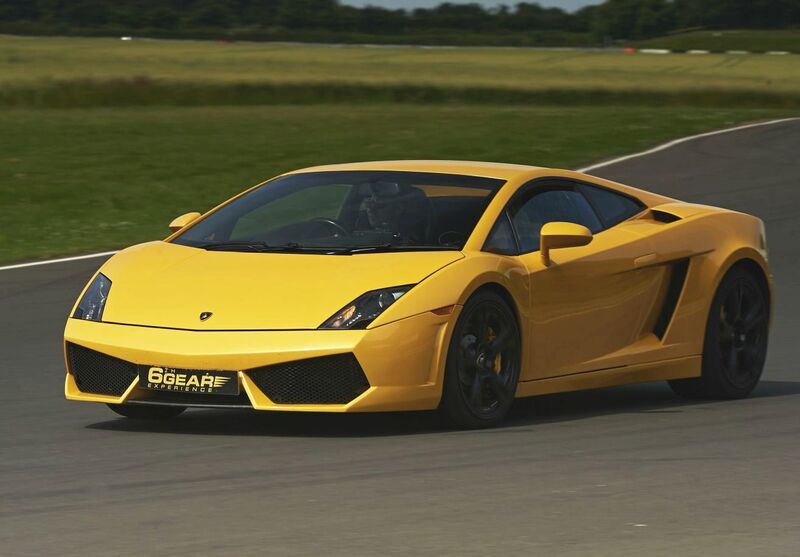 Unsurprisingly, the Lamborghini is as fast as it looks. Peer beneath the car’s glass engine cover and you’ll spot the mighty 552bhp 5.2-litre V10 powerplant. Mated to a permanent four-wheel drive system it serves-up scintillating performance, with the Coupe model able to scorch from standstill to 60mph in just 3.7secs, and on to a top speed of 202mph. 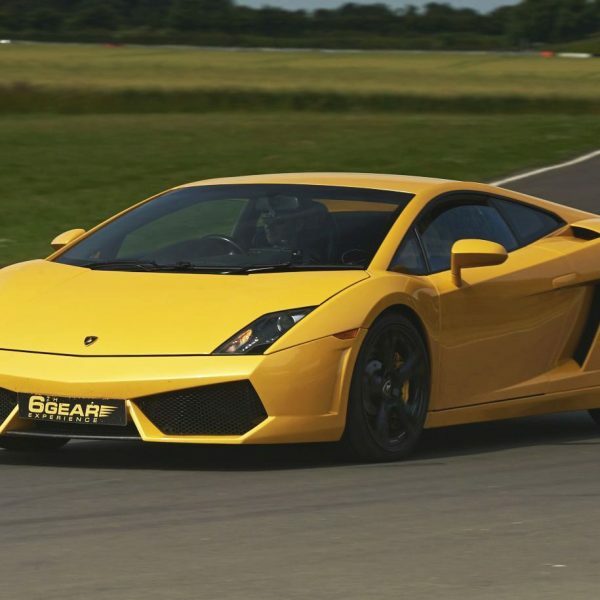 Such incredible performance needs a suitably spine-tingling sound track – and this Lambo does not disappoint, with a guttural low-rev bark that turns into an addictive howl as speeds rises. 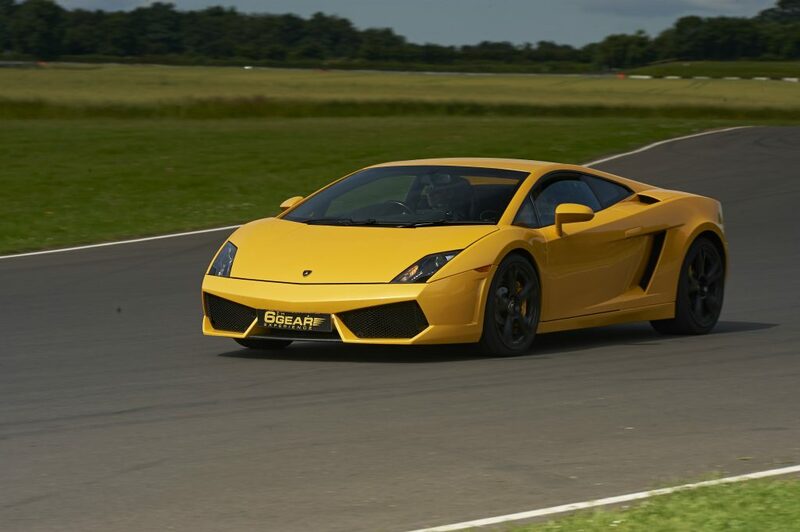 The Lamborghini Gallardo LP560 Experience starts with in-car briefing by one of our friendly Instructors. 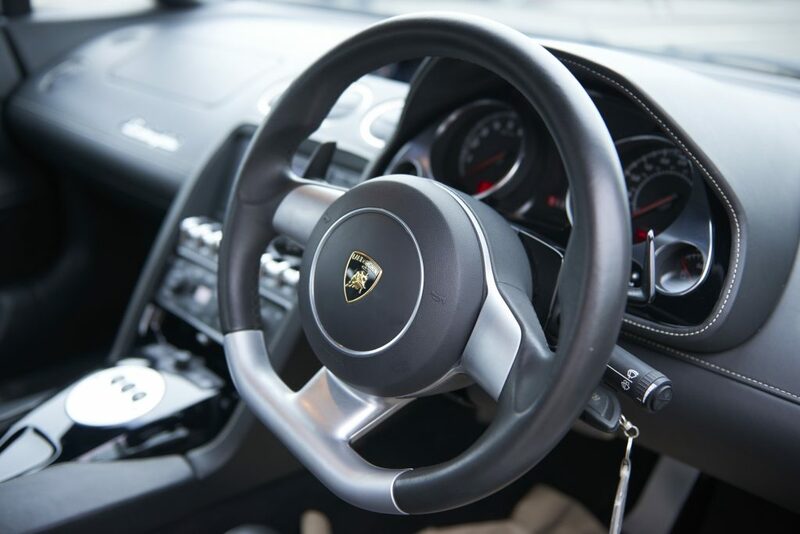 Then its time to climb into the leather Schedoni seat, and after a short briefing by your Lamborghini Instructor, select first gear, roar out of the pits and into the first of 6 miles of driving in this breathtaking Italian Supercar! Once composed, its time for the lucky driver to experience a high speed passenger lap in our performance saloon car, expertly drivien by our race instructor! To complete the day, we present our Certificate of Supercar Driving Experience to complete what will surely be a memorable day!